Collapse Industries is the brainchild of a resin caster who became bored buying the same old figures. 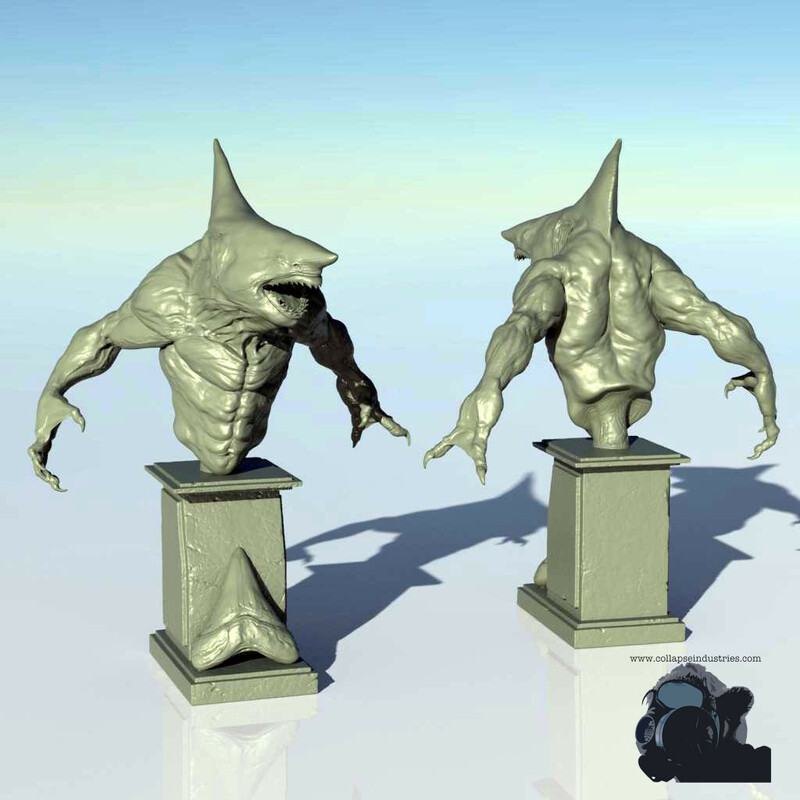 Our goal here is to create new concepts and original art and translate it to 3d format. We work with top artist to create unique and inspiring figures. Check out our products section for Killer castings!